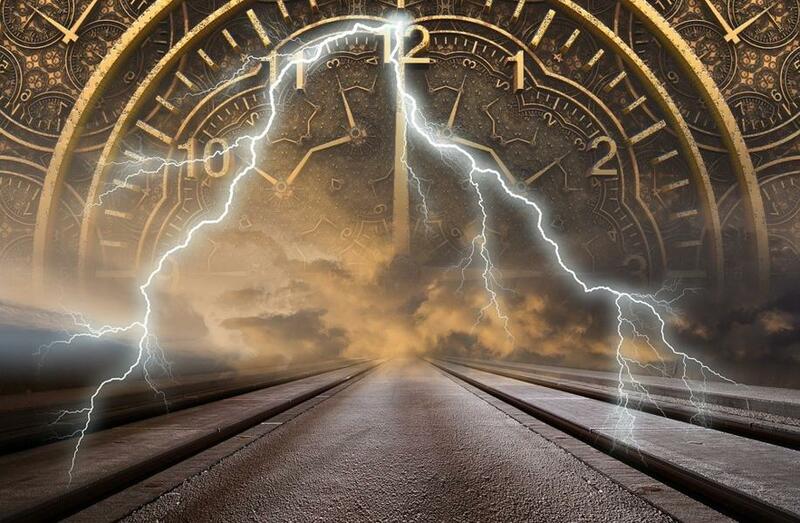 Does Time Exist in Reality or Is It Just an Illusion? The Perimeter Institute in Ontario, Canada, is a research center dedicated to studying the underlying concepts of Physics. A prominent personality of the Foundation, Lee Smolin, one of the main ambassadors of loop quantum gravity, which is an alternative to string theory point of view on the unification of the fundamental forces in Nature, recently gave a speech on the nature of time, a central issue in the understanding of nature itself. Over the last decade great attention to the functioning of the cerebral hemispheres and its effects on the process of learning was paid. This interest has to do with the fact that traditional teaching models are based on the functioning of the left hemisphere i.e. the development of language and logic, without taking into account the characteristics of the right hemisphere, such as intuition, spontaneity, and imagination. Is Teleportation Possible and How Much Time Does It Require? In science fiction (such as “Star Trek”), teleportation is a usual thing. But how much time and effort is necessary to submit the data required for human teleportation? Students at the Physics Department of the University of Leicester Declan Roberts, James Nelms, Suzanne Thomas and David Starkey decided to answer this difficult question. The students found that the energy required for teleportation of one individual depends on the bandwidth, which automatically means less time, but the increase in power consumption.